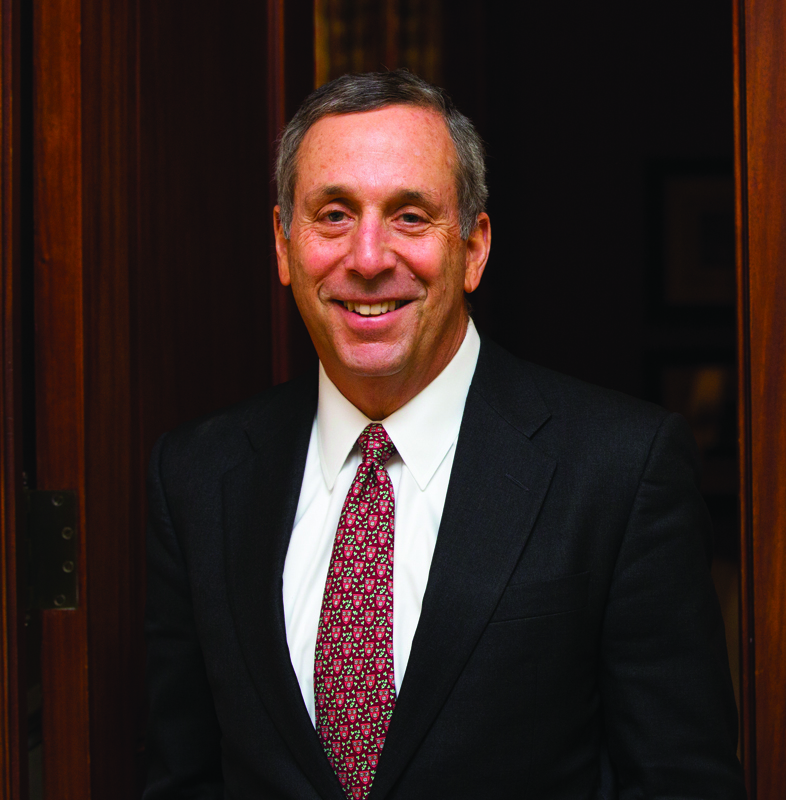 From his upbringing in Pontiac, Lawrence S. Bacow rode his educational aptitude to become president of Harvard University. Born in Pontiac, Lawrence S. Bacow was named president of Harvard University last July. It’s just as easy to assume that when he slipped behind his desk in the president’s office in Harvard’s hallowed Massachusetts Hall last summer, he had finally secured the job to which he’d always aspired, the ultimate plum position in a life devoted to and immersed in higher education. The self-proclaimed “nerd” was also a pretty typical kid, as it turns out. Bacow’s mother wasn’t so fortunate. His mother eventually connected with an aunt and uncle who left Germany for America before the war, and she met Bacow’s father soon after arriving on one of the first liberty ships transporting refugees from Europe to the U.S.
“Notwithstanding the extraordinary deprivations she experienced during World War II, my mother was a very strong woman, as you might imagine. (She was) also very sociable, very optimistic,” he says. “And if you’ve experienced severe hunger, verging on starvation, in your life, you can never look at a hungry person the same way that anybody else might. Bacow believes his parents personify the American Dream, and he readily acknowledges that each had a profound impact on his life. 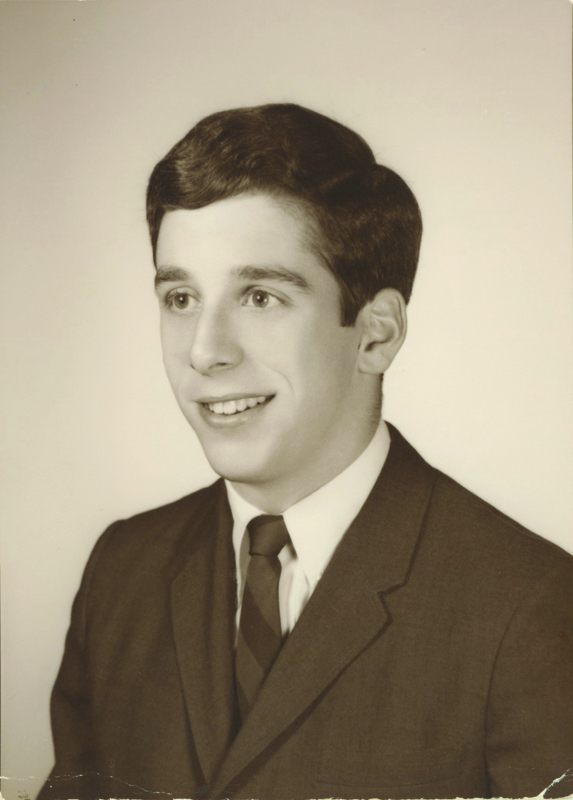 Bacow says it was his mother, though, who recognized early on that her unusually inquisitive son was destined to be a teacher, and his aptitude for excellence in both math and science inspired him to set an unusually lofty goal when he was still very young. That’s when a series of what Bacow describes as “gratuitous accidents” fell into place, starting with his acceptance into one of the first public policy programs at Harvard’s Kennedy School of Government. After earning his M.P.P. there, he moved on to Harvard Law School, where he met his wife, Adele. At the end of that extended stint on the faculty at M.I.T., Bacow first served as chair of the faculty, and then as the university’s chancellor. From there, he became president of Tufts University in Middlesex County, Mass., from 2001-11, where he earned a reputation as one of the most experienced, creative, and innovative leaders in higher education in the United States. “For so many of us, higher education has enabled the American Dream,” Bacow says. “Because my father got an education, I had a different life. Not only have I enjoyed this wonderful existence, but my children have had a different life, and their children will have a different life. I want to make sure that the same kind of opportunities are made available to young, talented people, regardless of the ability of their families to be able to afford an education for them. To that end, Bacow is at the forefront of a recently formed partnership between Harvard and the University of Michigan in Ann Arbor focused on advancing economic opportunity in Detroit, as well as fighting the devastating nationwide threat of opioid addiction. Bacow’s been gone from Detroit for decades, but the connections to his hometown are still strong. He manages to visit at least once a year to reconnect with family members, and he savors the fond memories as the years roll by. 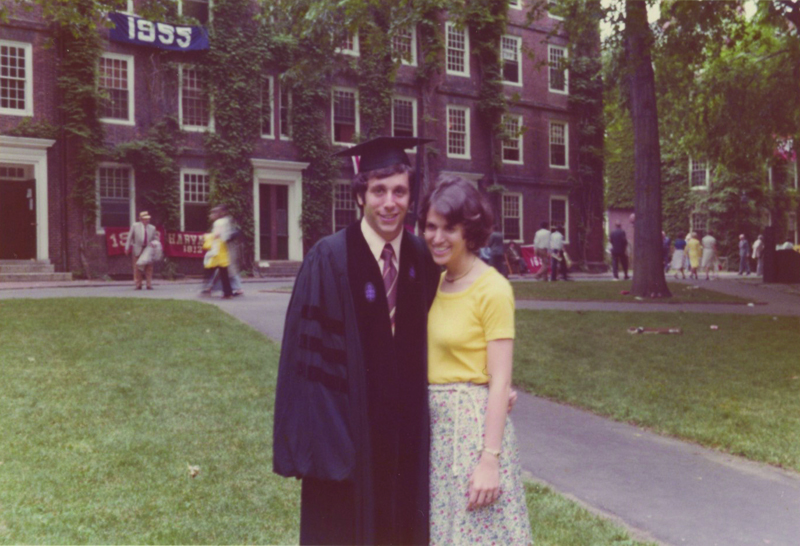 Bacow and his wife, Adele, met at Harvard Law School. They were married at the end of Bacow’s second year in law school, before moving to M.I.T. Bacow skis, sails, and runs, but is most animated when talking about his passion for, and reputation as, an accomplished amateur juggler. As for how he ended up where he is today?